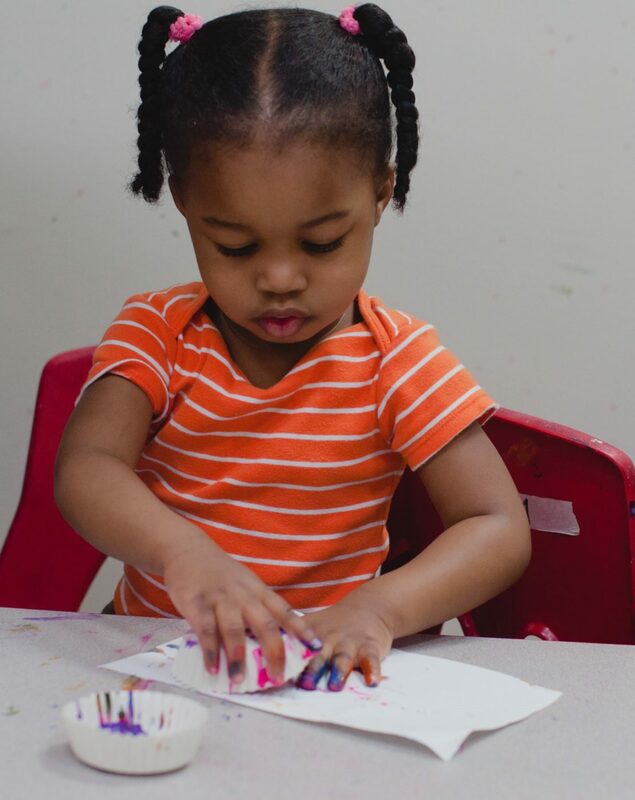 The Parenting Center provides families with the support, guidance, and enrichment needed to raise young children in the city. 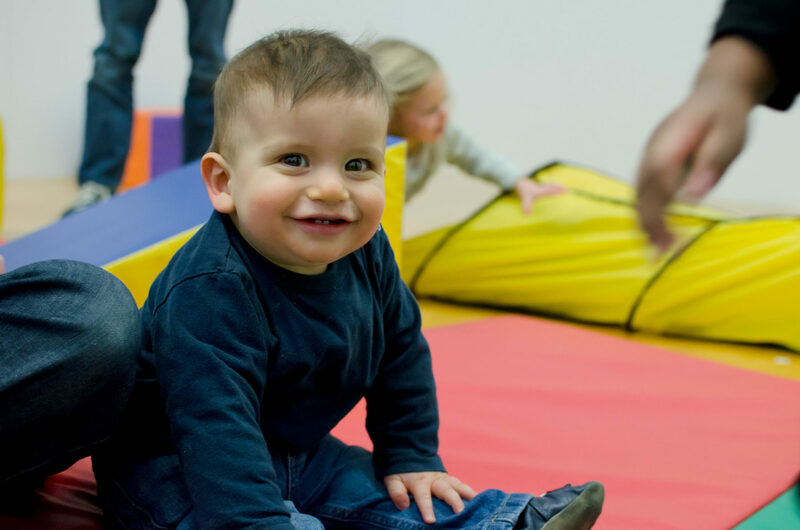 Classes are designed to meet the developmental and social needs of infants and toddlers (newborns through age 4) and to provide meaningful and fun bonding experiences for parents and other caregivers. 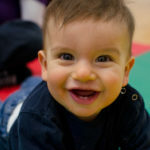 LGBTQ and straight, couples and single parents, Jewish and non-Jewish — are families all warmly welcomed. CHECK THE REMAINDER OF THE SPRING SCHEDULE HERE! The Summer 2019 Session is Coming! 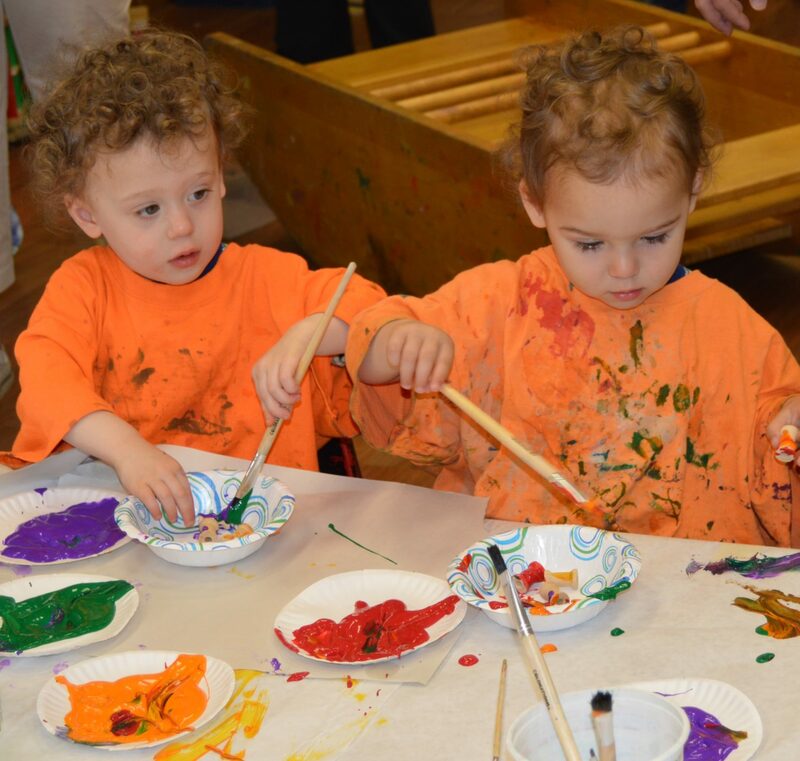 Our Summer 2019 session will run from June through early August. Registration will open by the end of April. 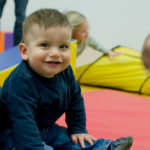 If you’d like to receive an email when registration opens, please email Miriam to be added to the mailing list. Please be aware that signing up for this mailing list means that you will receive periodic emails from the EDCJCC. If you unsubscribe from the general mailing, you will not receive the email about registration. 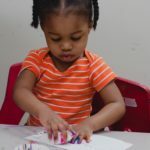 If you’ve taken a Parenting Center class or workshop before, or have received the notification email in the past, you are already automatically already on the mailing list. This is a list of classes that will be offered in the Summer 2019 session. 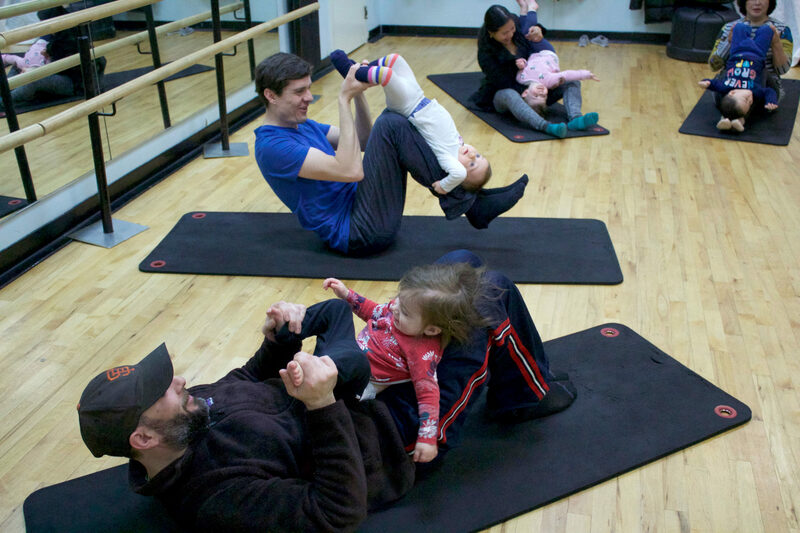 All classes will meet at the Foundry Church at 16th and P. We are excited to return to our renovated building, and to a full slate of classes, in September 2019! 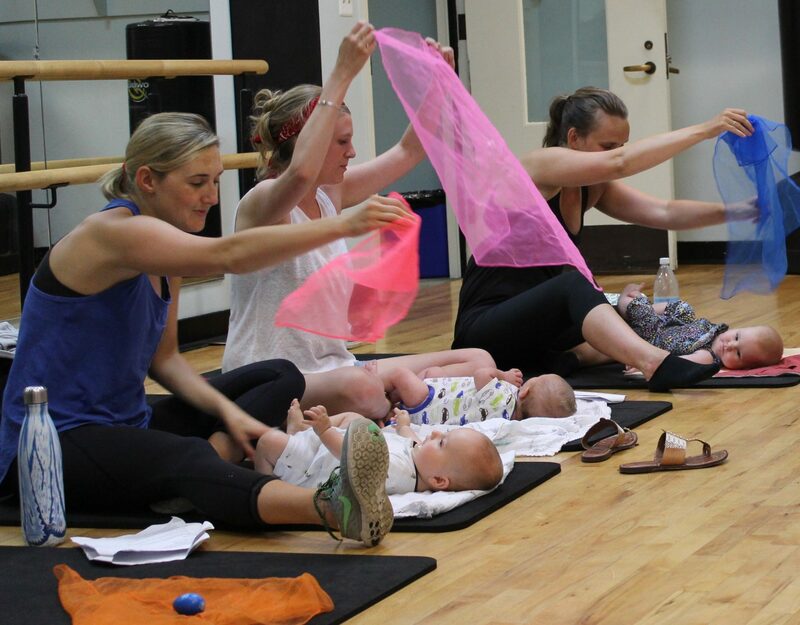 Bond with your baby through music in this class for infants and their grownups. 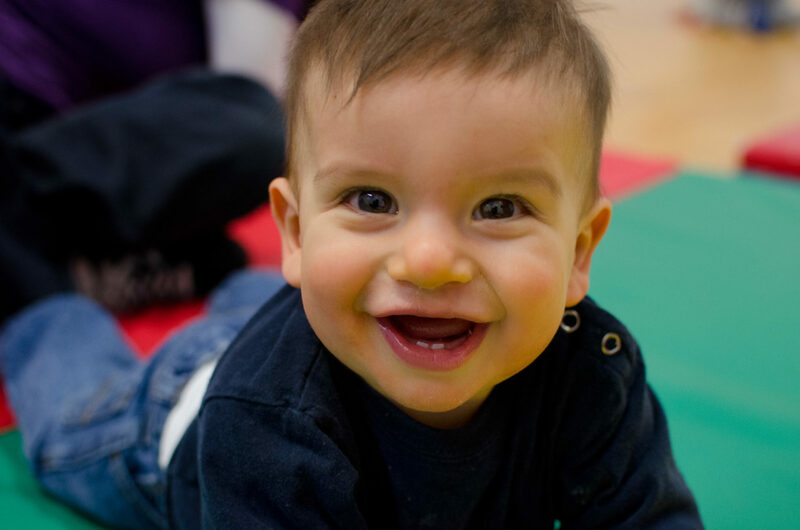 We will use age-appropriate songs, movements, games, and instruments to encourage development and attachment and to share ideas about how to stimulate your baby at home. 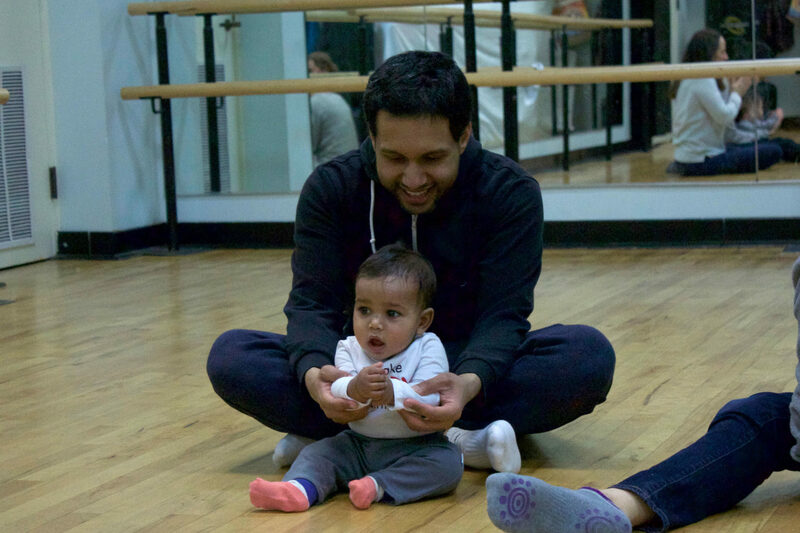 Zumbini® is a music and movement class for children aged 0-4 to attend with a caregiver where we will sing, dance, make music, and make memories together! 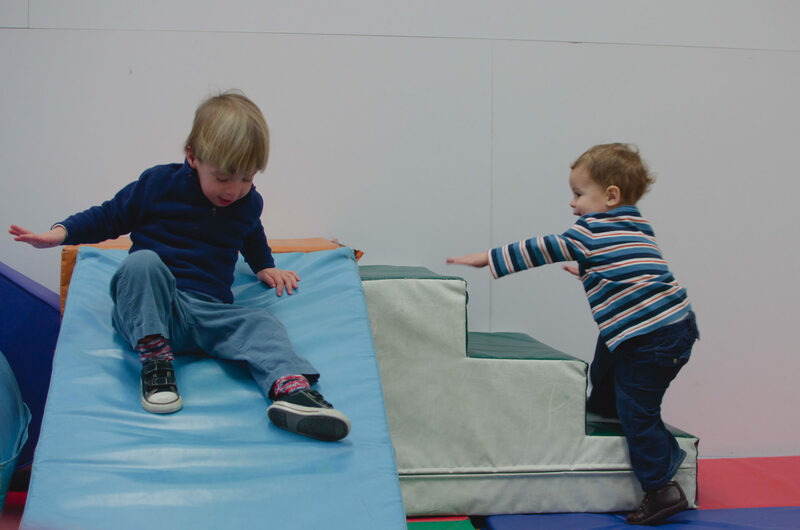 This is a high-energy class designed to keep all ages and mobility levels actively having fun together while we help little ones develop their physical, social, and musical skills. 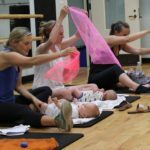 To keep the fun going outside of our 45-minute class, you will also receive the Bini-Bundle which includes digital and /CD copies of our original class music from Zumba®, an illustrated storybook with lyrics, and a plush doll. 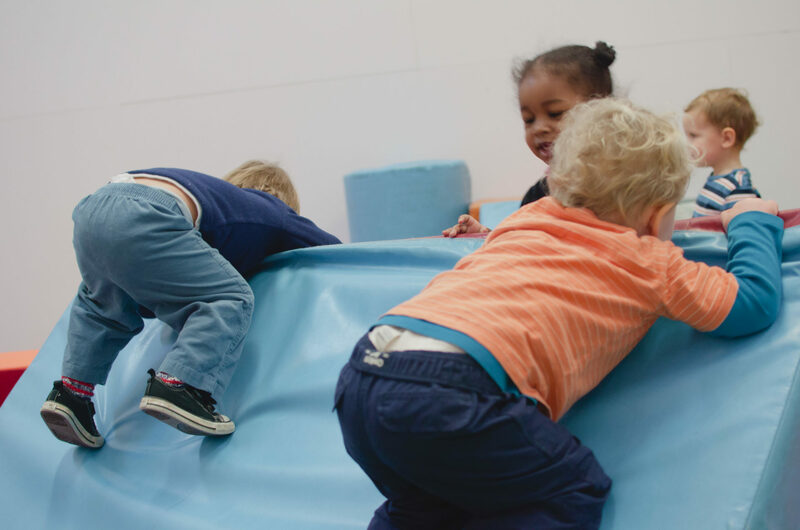 Ms. Michelle’s energetic and engaging classes combine music, movement, and creative play, which are all building blocks for self-confidence in physical and social development. 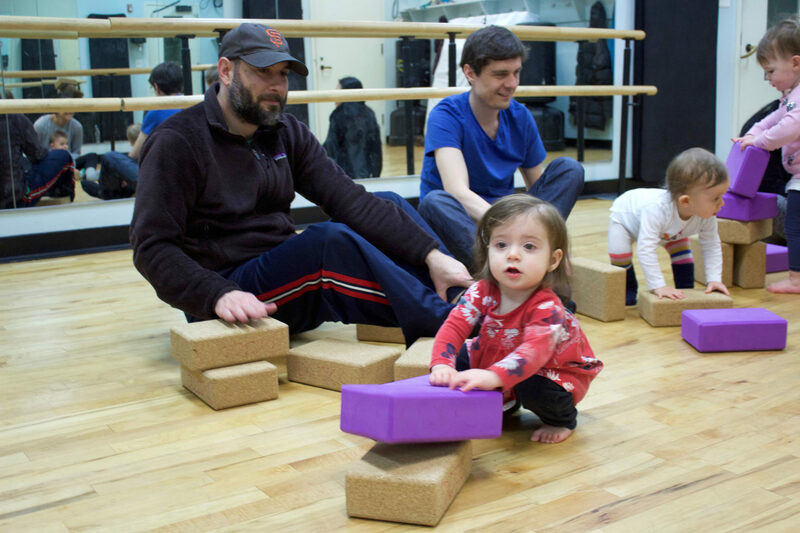 Using a variety of different rhythm instruments and props as well as a broad repertoire of music, this class teaches age-appropriate musical concepts and basic gross motor skills through a dynamic, creative and interactive program. 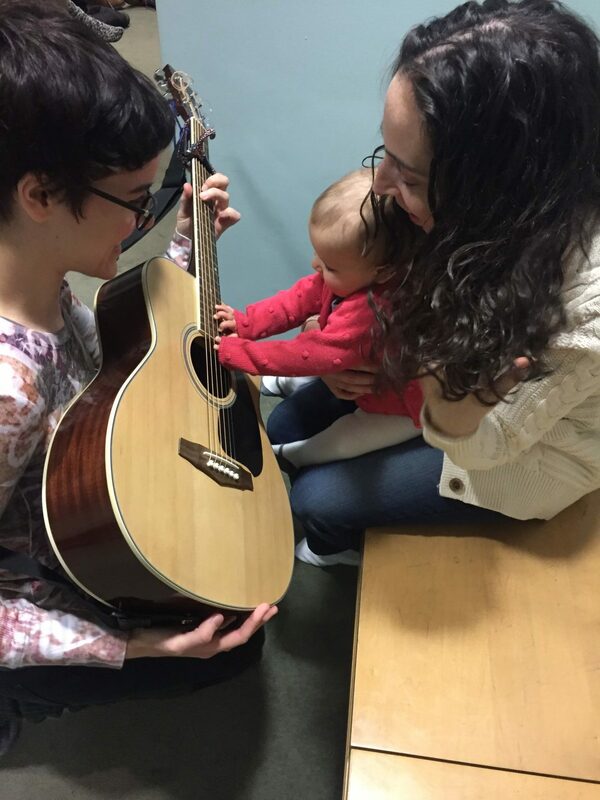 Come gather ‘round the guitar for a fun, playful, and interactive musical adventure with children’s entertainer Ari Jacobson. 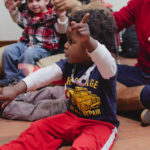 Children are ready to respond to rhythm and melody from day one, and your little ones will have so much fun clapping, wriggling, jumping and giggling that they might not even notice the language, motor, and social skills they are developing! 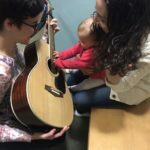 Through classic music from Baa Baa Black Sheep to the Beatles, infants and toddlers (not to mention their grownups) will learn and grow together as cognitive enrichment meets plain old musical good times. 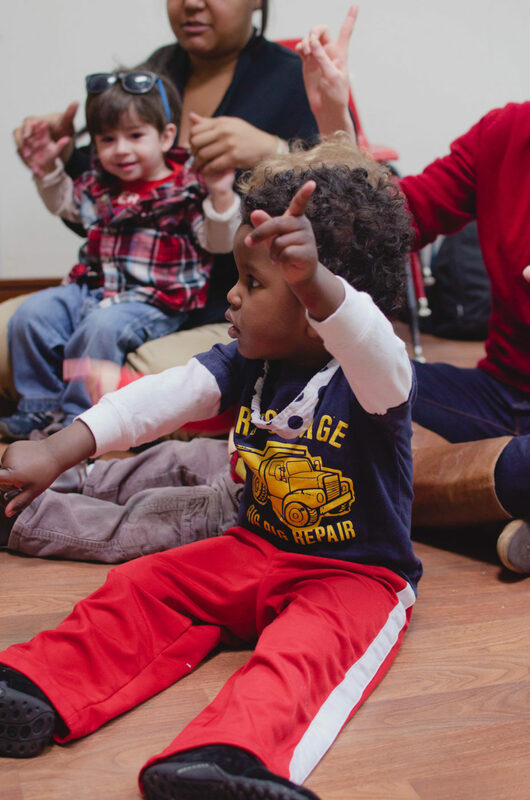 Tunes 4 Tots teaches fundamental music concepts to even the youngest of children in a fun and interactive way! 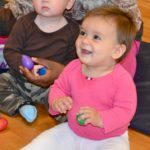 Through a variety of age-appropriate aural, visual, and physical activities, this engaging and research-based program prepares little ones for a lifetime of making music. 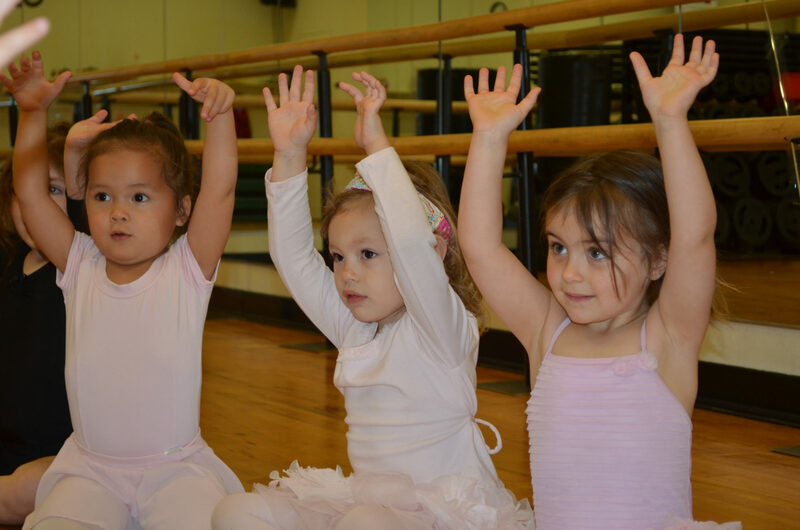 The Power Tots program combines the “Power of a Positive Attitude!” with the world of gymnastics, taught in a positive, fun, and safe environment. For more information check us out at www.powertotsinc.com. This will open up a PDF that lists all enrolled classes and all financial transactions for that calendar year. You can adjust the year to see transactions from previous years. The Edlavitch DCJCC is undergoing a major renovation of our building, beginning in the fall of 2018, with completion by summer 2019. 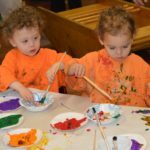 The renovation will enhance the Center as a whole and will bring some very exciting changes and improvements to our early childhood programs. 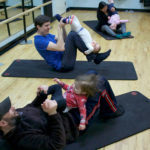 During the renovation period, our building will be closed and we will be running some Parenting Center classes at the Foundry Church across the street, at the corner of 16th and P. Unfortunately, we will only be able to run classes on some weekday morning during the renovation, so while we will still be offering some of our most popular music and movement classes, much of our programming will be on hiatus for the 2018-19 school year. 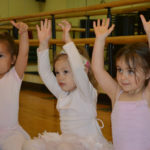 We look forward to bringing back Power Tots Gymnastics on Sundays, Super Soccer Stars, Getting Ready for Preschool, Itsy Bitsy Yoga, Pre-Ballet, and the rest of our great classes in September 2019!